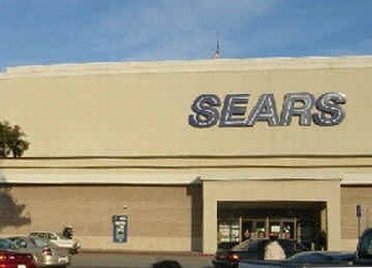 This page of Malls-info.com lists every Sears outlet store in the US, organized by state, with contact information and addresses. 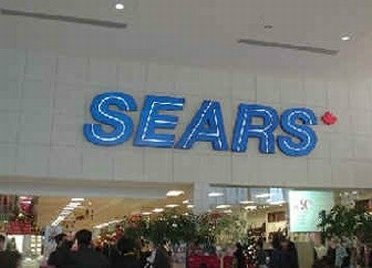 These Sears locations sell items that are scratched or dented at a reduced rate. Sears outlets sell brand name washers, dryers, and other appliances, and, of course, they sell their great Craftsman tools. Craftsman tools are wonderful because they are super heavy duty and have a lifetime warrantee. if you find a broken wrench at a garage sale, for instance, send it in to the Sears service center and they'll send you a new one. Sears has top quality dishwashers, stoves, and refrigerators, at low discount rates, and has a great shipping policy, too.